In recent years, health professionals have held a variety of positions on the role of cholesterol in maintaining good health. Cholesterol has been transformed from a compound that should be avoided into one that has both “good” and “bad” forms. The question that many people have is what kinds of cholesterol are considered healthy and which are considered unhealthy. This guide will help you understand which forms of cholesterol should be avoided and which should be enjoyed. Cholesterol is a fat-like compound that is found inside cells within the human body. (1) It plays an important role in helping you digest food, create vitamin D and create hormones. Cholesterol also plays a role in the creation of cell membranes and steroid compounds. Cholesterol can be found in most body tissue and it has the ability to travel through the body via the bloodstream. Cholesterol and other fats move through the bloodstream in small protein-encased packages called lipoproteins. The two varieties of lipoproteins are low-density lipoproteins (LDL) and high-density lipoproteins (HDL). Low-density lipoproteins are considered to be “bad” cholesterol because of their potential to create atherosclerosis, commonly known as hardening of the arteries. Atherosclerosis is a buildup of plaque on the walls of arteries. That buildup can result in increased blood pressure and contribute to heart disease. Atherosclerosis can also increase the risk of heart attacks and stroke, because it narrows your arteries. Triglycerides are another form of fat which can also contribute to atherosclerosis. While they are not a form of cholesterol, triglycerides often accumulate in people who have a high level of LDL in their bloodstream. 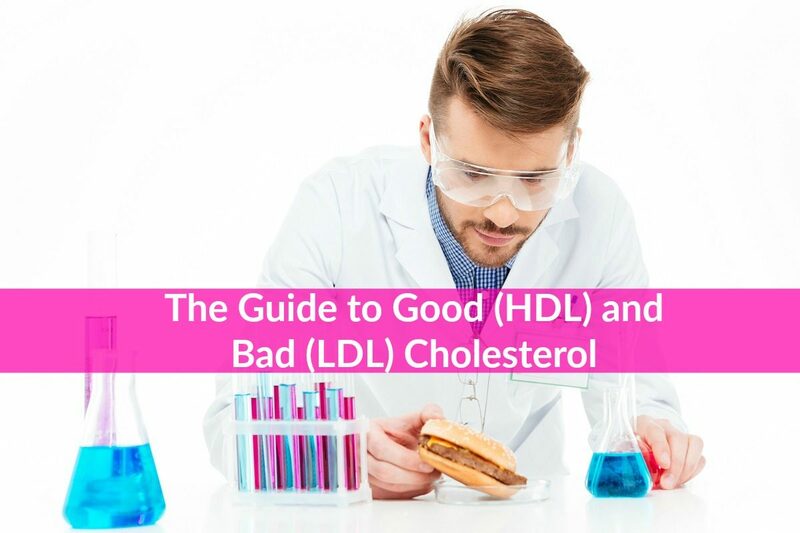 High-density lipoproteins are considered to be “good” cholesterol because of their ability to remove low-density lipoproteins from the bloodstream. HDL can carry low-density lipoproteins back to the liver, where they are processed and expelled from the body. By removing LDL and reducing the buildup of plaque on the walls of your arteries, HDL can protect you against the risk of heart attack and strokes. 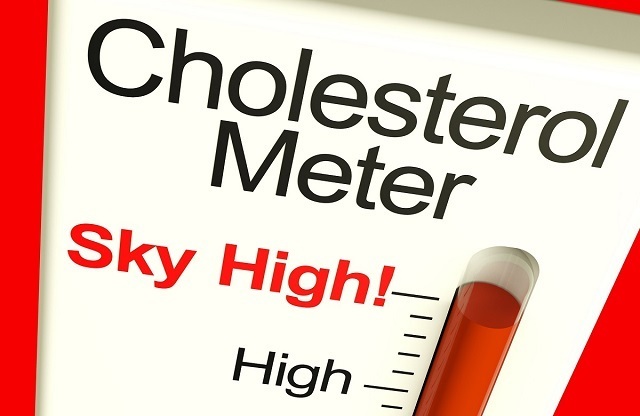 You can obtain a blood test to determine how much cholesterol is in your body. The result is expressed in milligrams per deciliter (mg/dL). In general terms, any food that is high in saturated fats and trans fats will increase the amount of bad cholesterol in your body. Red meat, processed foods, fried foods, some baked foods, poultry (with skin on) and many dairy foods are high in bad cholesterol. Ice cream is also one of the worst foods for elevating your LDL levels. Baked foods including cakes, muffins and pies can also contain high levels of saturated fats and trans fats. If you consume these kinds of baked foods, look for healthy variations. While most seafood is a healthy choice and a way to avoid LDL buildup, lobster is very high in saturated fat. Many people eat their lobster with creamy sauces that contain dairy ingredients, further increasing the levels of bad cholesterol in the meal. 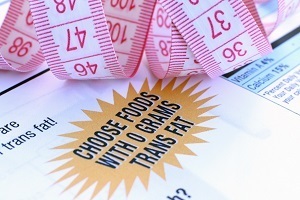 Processed snack foods that are high in trans fats can also increase the amount of bad cholesterol in your diet. Avoiding processed foods is generally a great idea if you wish to maintain your health, but particularly so if you are concerned about heart disease and high blood pressure. » and eat more vegetables to further improve your LDL levels. Monosaturated fats and some polyunsaturated fats can increase the HDL cholesterol in your bloodstream. Avocados, olive oil, flaxseed, olives, pumpkin seeds, oatmeal and canola oil all contain good cholesterol. Most nuts contain high levels of protein and can raise your HDL levels. » and some pine nuts. Be careful with the amount of macadamia nuts, cashews and brazil nuts you consume, because they are very high in fat. Soluble fiber can also increase your HDL cholesterol levels. Eat brown rice, bran, barley, oatmeal and beans to increase the amount of soluble fiber in your diet. (6) Oatmeal is a great start to the day because it promotes healthy cholesterol and gives you sustained energy throughout the day. With some simple dietary changes, you can safeguard yourself against bad cholesterol and some very dangerous health conditions. Make changes to your diet gradually and look for foods that are both high in good cholesterol and delicious. Contact your doctor for additional information.